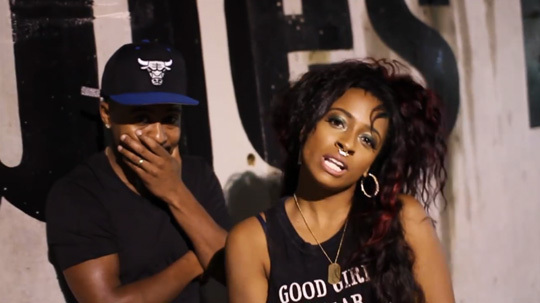 We heard a preview a few days ago, now Shanell has released the full version of her “Fraud” song that was produced by Zaytoven along with a music video. The visual was directed by Tony Swisha and the track will appear on SnL and Zaytoven‘s upcoming collaboration project, 88 Keyz, due to drop on June 20th. You can watch the “Fraud” music video after the jump below!